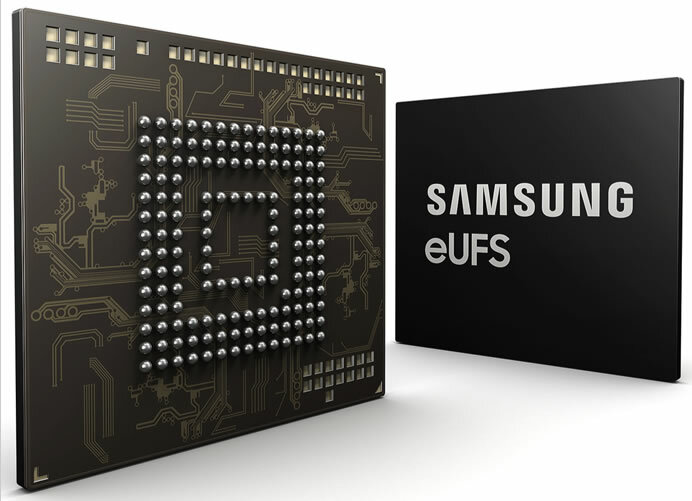 Samsung has begun mass production of a 256-gigabyte (GB) embedded Universal Flash Storage (eUFS) solution with advanced features based on automotive specifications from the JEDEC UFS 3.0 standard, for the first time in the industry. 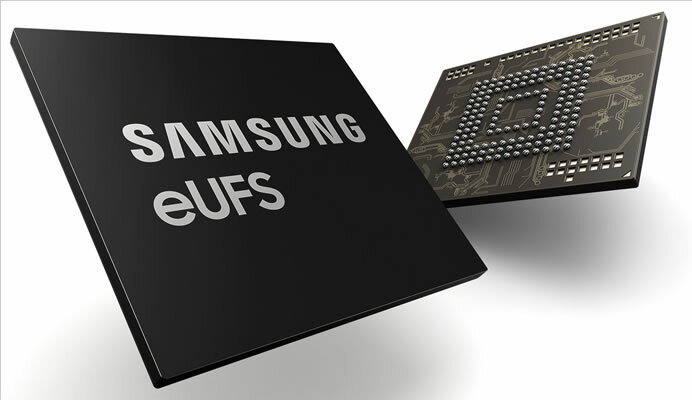 Following the memory breakthrough of the automotive industry’s first 128GB eUFS in September, 2017, Samsung’s 256GB eUFS is now being shipped to automotive manufacturers preparing the market for Advanced Driver Assistance Systems (ADAS), next-generation infotainment systems and new-age dashboards in luxury vehicles. Sequential reads for the 256GB eUFS can reach 850 megabytes per second (MB/s), which is at the high end of the current JEDEC UFS 2.1 standard, and random read operations come in at 45,000 IOPS. In addition, a data refresh feature speeds up processing and enables greater system reliability by relocating older data to other less-used cells.